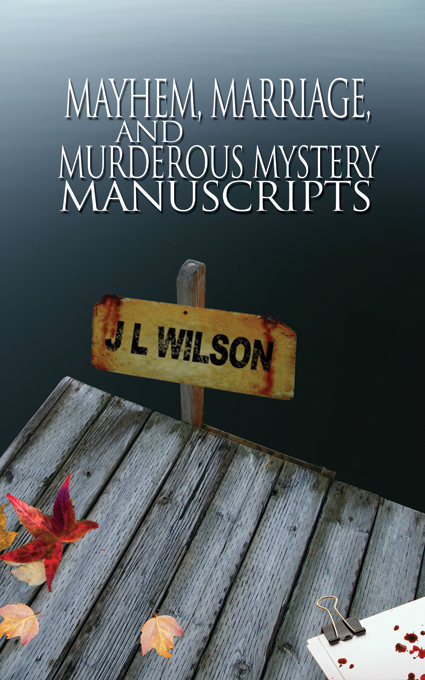 This is another finale book -- the last book in the Fatal Writers' Conference series. This was an unusual book, because I married off the hero and heroine before the book opens. So what was the romance conflict? Ah, well, these are two mature characters, trying to create a new life for themselves, merging his life with hers and vice versa. Throw in a dead body on the doorstep at Halloween, and life got really interesting. I had fun creating another fictional writer's retreat for this one at one of my favorite places on Earth: Lake Vermillion, in northern Minnesota, and the Ludlow Island Resort there. I have many fond memories of that place and I loved setting my book there. Oddly enough, the first book in this series released tomorrow -- a different year, but almost the same day. I won't blame you if you wait to read this one until you read that first one -- it's a doozy! Come back tomorrow and read all about it.